Summary: The Pure Twilight radio with mood and wake up light offers a natural way to both wake up and fall asleep. This will ensure a high quality sleep and leave you waking up in a positive way, ready to face the day. It is easy to use and the large number of lighting options, pre-set sounds and radio choices means that it will cater for the needs of many. Do you dread the sound of your alarm? Does the harsh sound wake you up with feeling of stress and anxiety? This is exactly what you don’t want first thing in the morning. What if I told you that there is a way to make sure you wake up in time but in a natural, stress-free manner? That’s exactly what the Pure Twilight radio with mood and wake up light will do. This Pure Twilight review will provide you with all the information you need to make an informed decision, one that will surely leave you waking up feeling ready to face the day leading to more productivity and positivity. 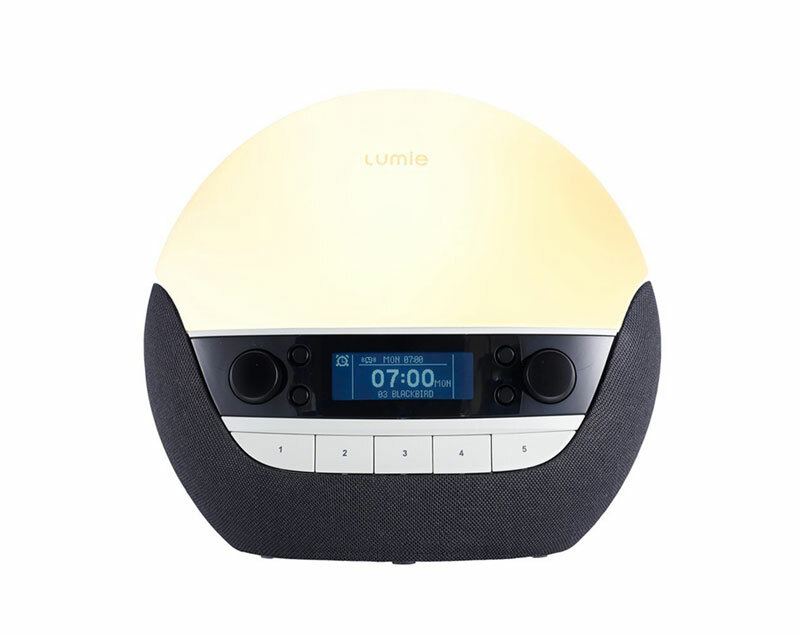 The Pure Twilight radio with mood and wake up light is the perfect combination of night light, radio and alarm clock. It also contains a number of built-in lullabies such as ‘twinkle twinkle little star’ and ‘rock-a-bye-baby’ to provide a relaxing and calming environment to help you fall into a restful sleep. 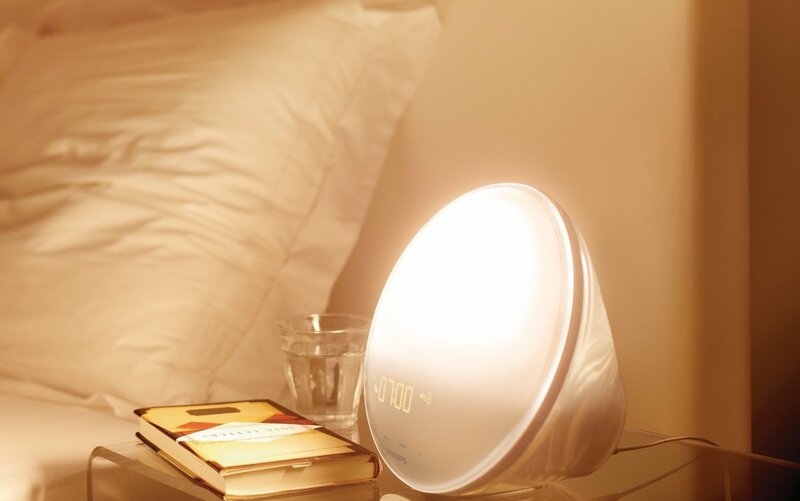 There are six LED lights that will offer a range of options from bright reading light, calm mood lighting and a soft dawn light to help you wake up gradually and calmly. 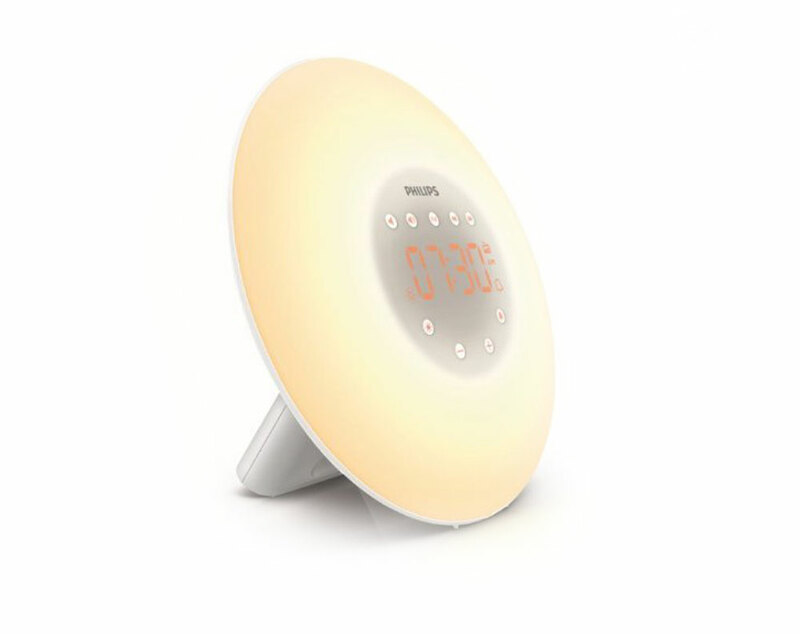 This dawn light is linked to your alarm and works by slowly brightening your room, much like the natural rising sun, just before your alarm is set to go off. The aim of this is to stimulate rising to the dawn light – a much more pleasurable way to wake up. The sunset feature offers the same gradual lighting, but in reverse. Simply set the light to slowly dim in order to naturally allow the body to begin to rest. Along with the pre-set lullabies will ensure a high quality sleep. The radio on Twilight can be programmed to any digital FM station and 30 of them can be stored – you will never have to bother with tuning the radio ever again. You can also plug in your iPod for your own personal music choice. With regards to the DAB radio, this product is designed to work with the digital radio standard in the UK so it may or may not work in other countries. The headphone socket is great for listening to your own private music, audiobook or podcast. When it comes to waking up in the morning, Twilight offers a number of ‘natural’ sound options such as church bells, wind chimes and dawn chorus to ensure you wake up naturally and feeling refreshed. 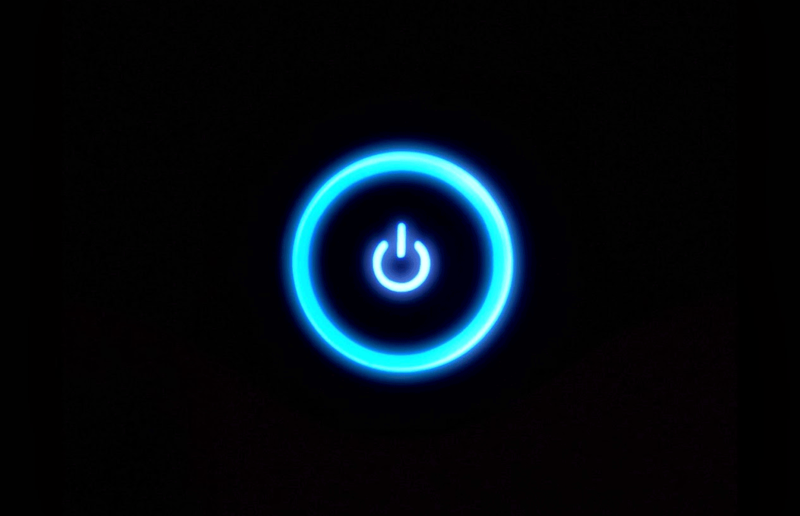 Twilight also has a PowerPort, meaning you can charge a number of devices such as your phone throughout the night. This way everything, including yourself, will wake up charged and ready to go. Twilight is a stylish, small device that won’t intrude on the comfortable setting in your bedroom. The simple, black base contains a digital clock to easily show you the time as well as all the buttons and features to work the radio and alarm. 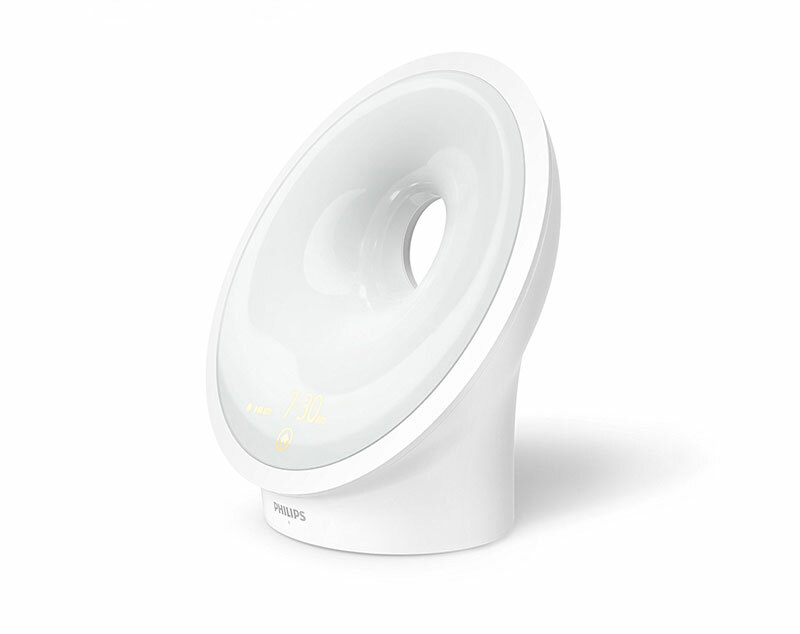 The top of the device is curved and is taken up with the LED lighting system. 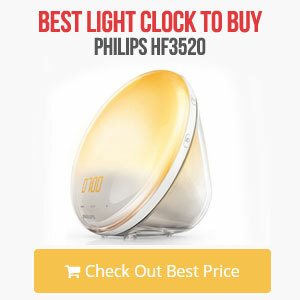 The light can be programmed in a number of different colors to suit your mood as well as the design of your bedroom. 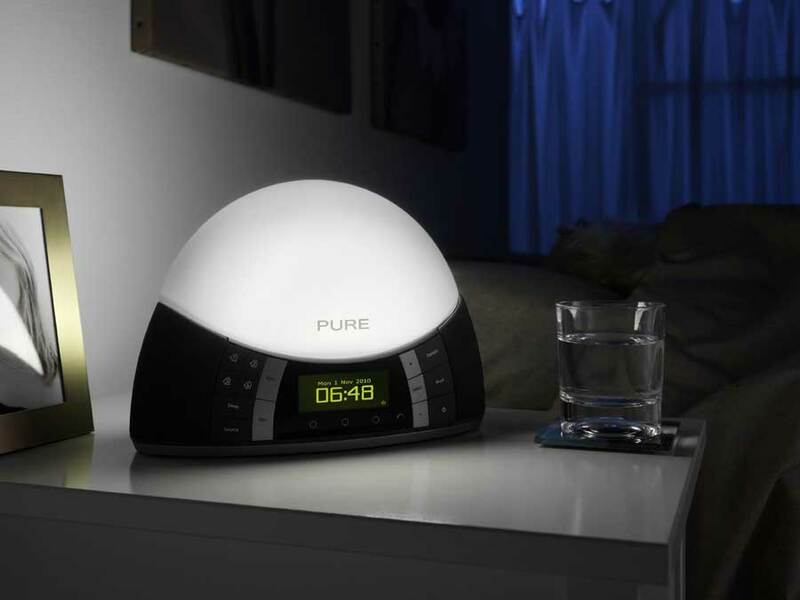 The Pure Twilight radio with mood and wake up light really looks like a new-age alarm clock so won’t look out of place on your bedside table. Ease of UseThe digital radio is easy to program and set to your favorite channels and you can set up to four alarms. 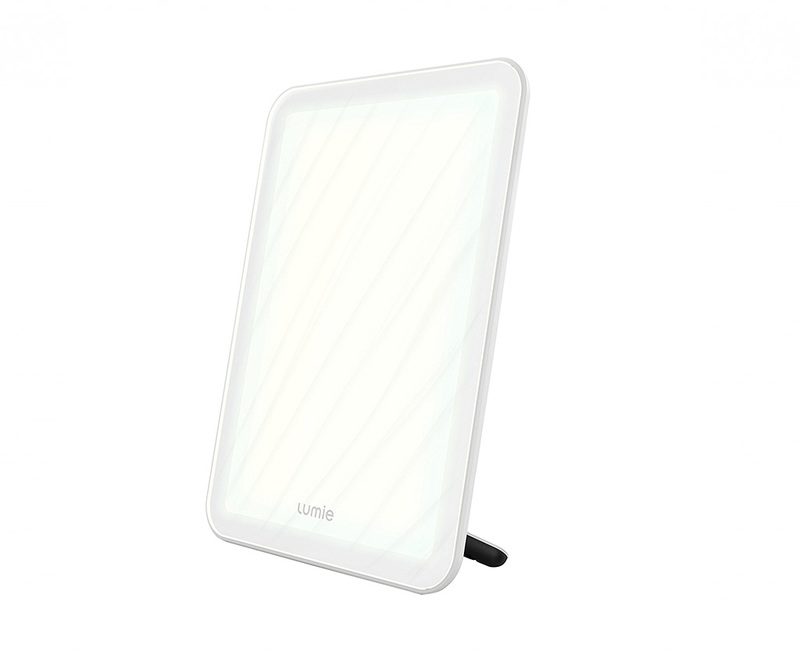 The light can be altered by a simple touch – the whole light acts as an on/off switch. There is no need to fiddle around trying to find the right button to make any necessary adjustments. 1 x Pure Twilight Radio with mood and wake up light. 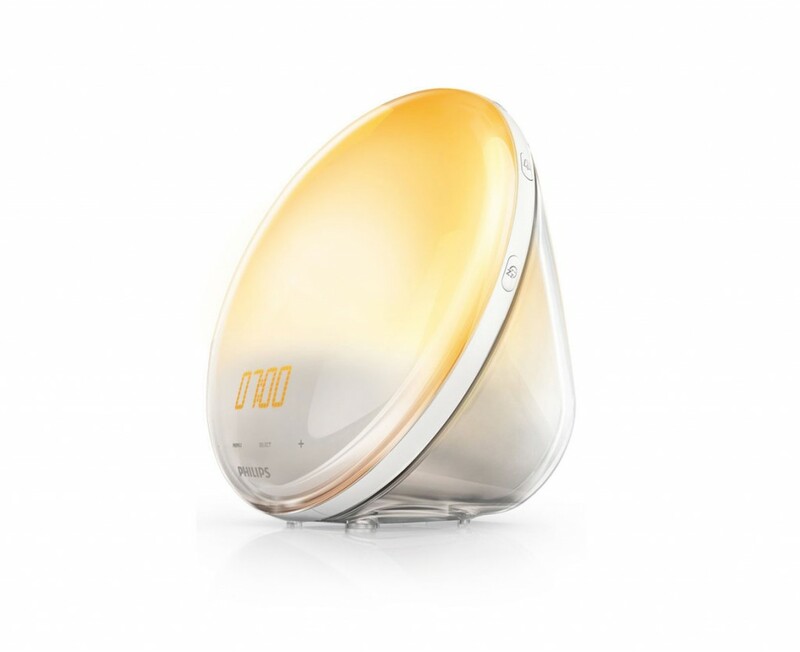 Overall, the Pure Twilight radio with mood and wake up light offers a natural way to both wake up and fall asleep. This will ensure a high quality sleep and leave you waking up in a positive way, ready to face the day. It is easy to use and the large number of lighting options, pre-set sounds and radio choices means that it will cater for the needs of many. Hopefully this Pure Twilight review has helped you make the decision and take your first step towards a restful sleep and a productive day. It is an expensive product, but the benefit of waking up without feelings of stress and anxiety will make it worth every penny.